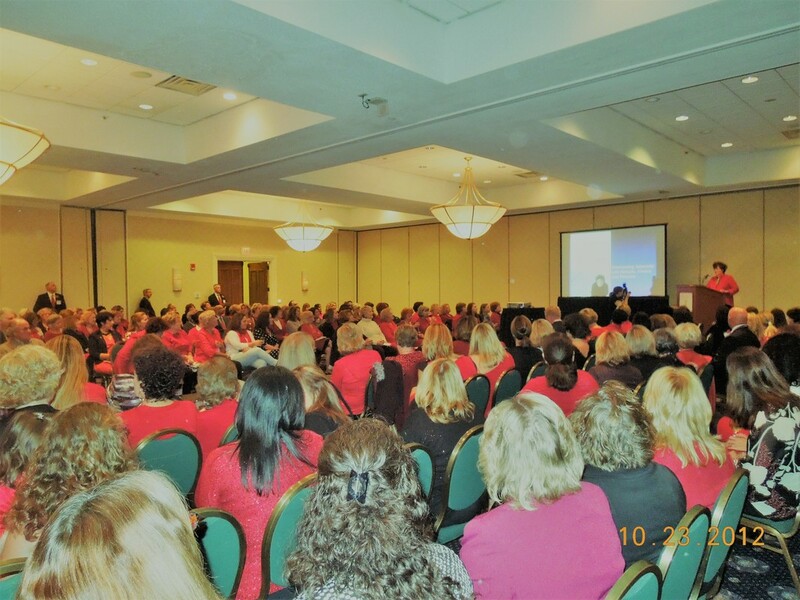 "Julia is an outstanding speaker...she is passionate, funny, engaging, energizing and really challenges the audience to think differently about healthcare." ​Julia's presentations qualify for CME/CEU/CM contact hours. Julia is an expert in the patient experience and is well-versed on each side of the bed rails--from the viewpoint both as a long-term patient and as a family member advocating for a loved one. Her perspective informs her insights on what leads to better-quality health care and improved patient experience that ultimately shape better outcomes. Julia has been hospitalized so many times she likes to say she has earned a PHD (Patient Healthcare Discoveries)--a blueprint for how not to let the system dictate the direction, pace, and objectives of one’s recovery. As a long-term patient, Julia has intimate knowledge of the healthcare system and how it works. Her perspective from inside the bed rails informs her insights on what leads to better-quality healthcare and improved patient experience. 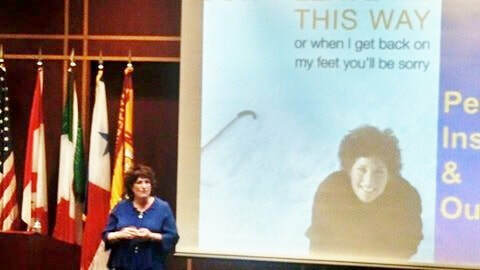 Her presentations have been widely acclaimed by many healthcare organizations, including nurses, doctors, case management, social workers, healthcare administrators, pharmaceuticals, as well as occupational and physical therapy and speech therapy conferences.